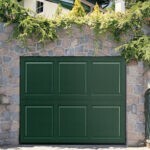 Colorado Overhead Door Company offers many types of commercial garage doors. We offer doors for heavy-duty industrial purposes and lighter duty industrial purposes. We have many choices for insulated commercial doors and full-view aluminum doors. We also offer fire rated doors as well as roll-up sheet doors. 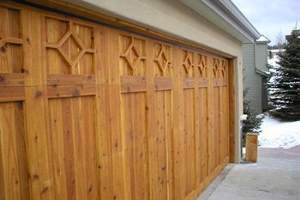 When your traditional garage door won’t cut it, you can rest assured Colorado Overhead Door Co has the right door for the job. 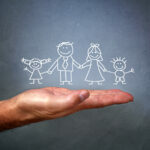 For over 3 decades we have been Colorado’s leading Commercial and Industrial garage door company.